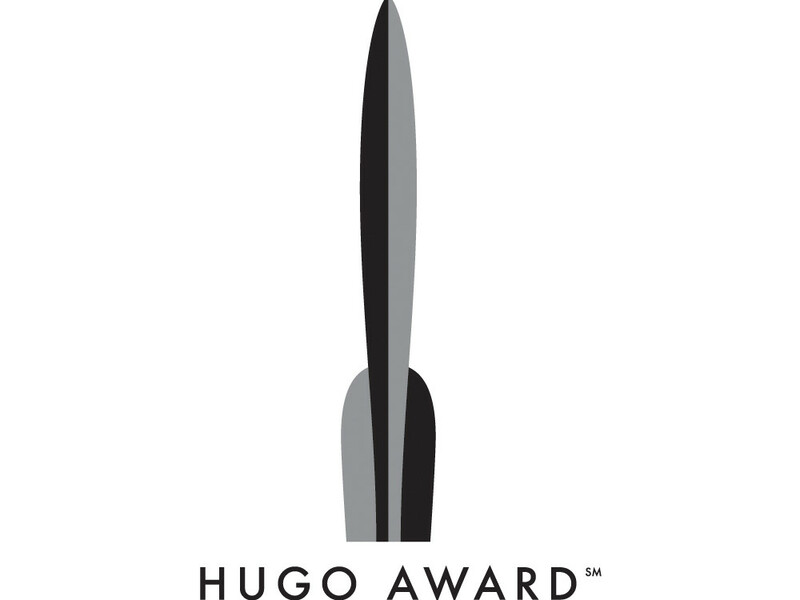 Finalists for the 1944 Retro Hugo Awards, honoring work from 1943, have been announced by Dublin 2019, the 77th Worldcon, to be held August 15-19, 2019 at the Convention Centre Dublin in Dublin Ireland. They counted 217 valid nominating ballots (214 electronic and three paper) from the members of Dublin 2019 and Worldcon 76. Ballot information for individual categories has not been released. The final ballot to select this year’s winners will open in April 2019, and will be open to all members of Dublin 2019. The winners will be announced at a ceremony at the convention Thursday evening, August 15, 2019. Also, while credited to “Lewis Padgett,” nothing in my research has revealed a contribution to the story by C.L. Moore. I credit this story as a solo Kuttner effort, but eagerly seek proof to the contrary. Thanks, we’ve corrected the typo!